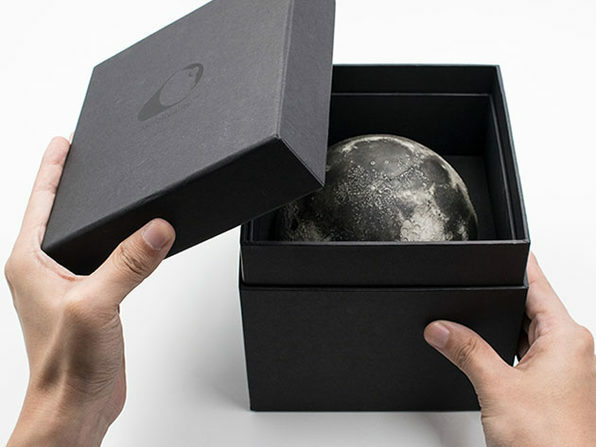 With the LUNAR Regular, you can explore the moon right in the palm of your hand. 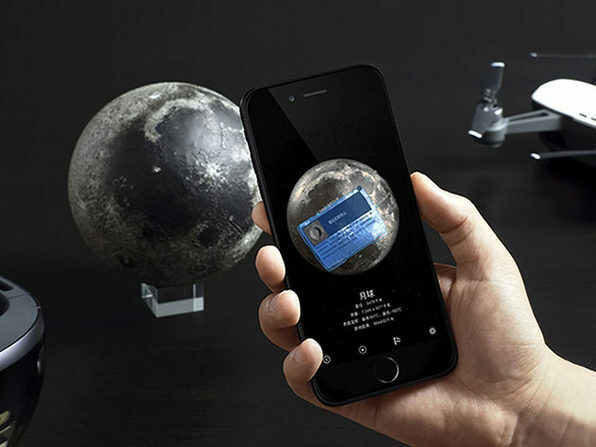 Through the Augmented Reality function of the AstroReality app, you can experience the sights, sounds, and touch of the moon. 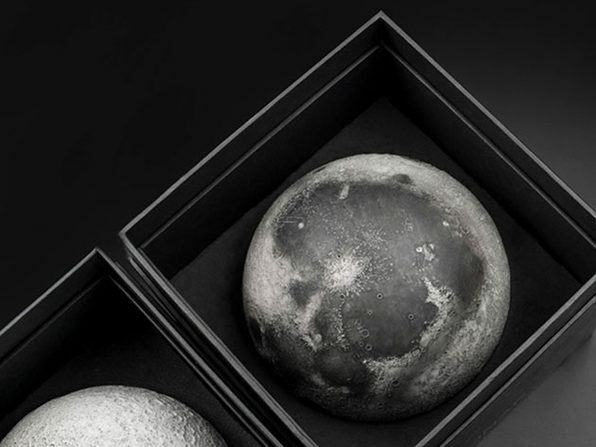 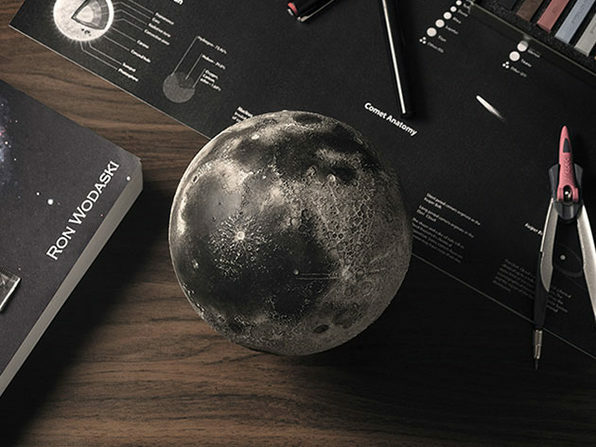 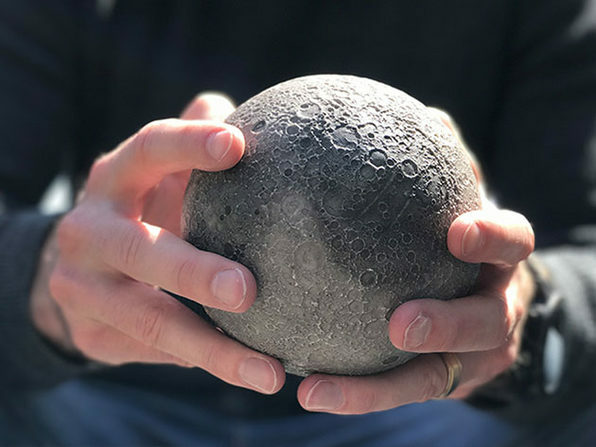 Featuring the moon's seas, craters, dead volcanoes, and more in stunning detail, this incredible model is made only more astounding by the trivia and stories added by AR.